A lie is a statement that the stating party believes to be false and that is made with the intention to deceive. The practice of communicating lies is called lying, and a person who communicates a lie may be termed a liar. Lies may be employed to serve a variety of instrumental, interpersonal, or psychological functions for the individuals who use them. Generally, the term "lie" carries a negative connotation, and depending on the context a person who communicates a lie may be subject to social, legal, religious, or criminal sanctions. 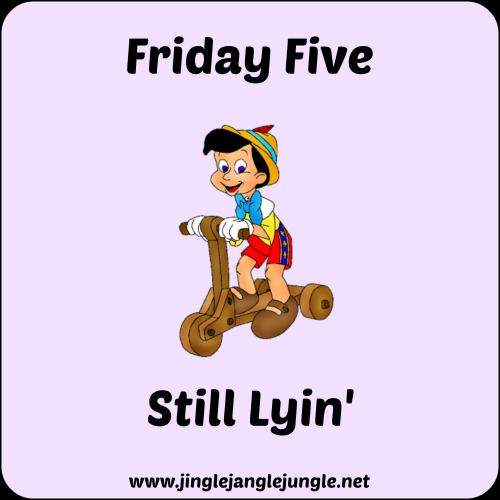 Please enjoy today’s Friday Five! What do you do when you encounter a liar? Will you be joining us for 2017 AtoZ Challenge? I've got a fun theme planned for this year, and I can't wait to see what everyone else comes up with! Thanks, Roger! How's life treating you these days? Nice! I am a terrible liar and always end up telling on myself. I'm also pretty gullible, it seems. After many years together my partner can be teasing about something and I have absolutely no idea. So I end up believing liars, I suppose. 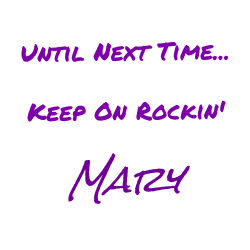 ~sigh~ Be well!